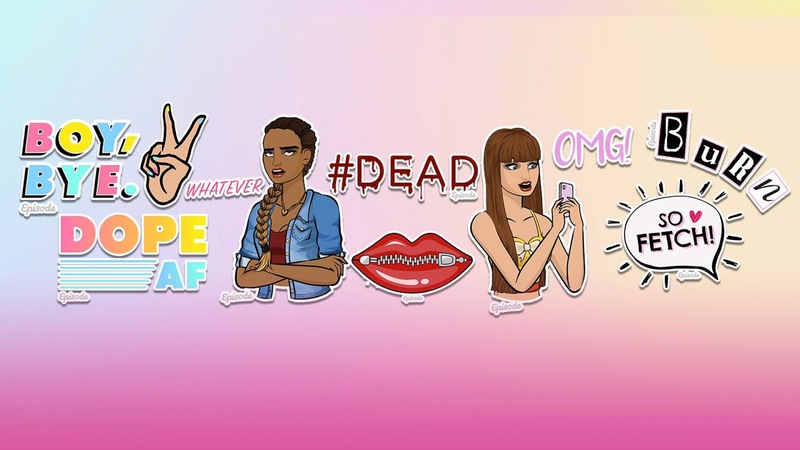 Episode has released a set of stickers for iMessage! Have you used them yet? What do you think? Are there any other slogans/phrases/pics you'd like to see as a sticker? Comment your thoughts down below!